Spring has well and truly sprung here in Belfast, and there has been plenty of sunshine to prove it! I kicked off the month of May with a visit to the Mournes on my mountain bike. I love that you have the whole package when you live here: a cultural hub in the city centre, with sprawling countryside in one direction and a dramatic coastline in the other. The photo below was taken at “Kodak Corner” (named for obvious reasons!) in Rostrevor, and every time I reach that point I just have to get off my bike and soak up the view, because it’s breath-taking. And I’m not the only one who thinks so; C.S. Lewis, a Belfast-born author took inspiration for his Chronicles of Narnia from this very spot! The next few weeks at work involved a lot of meetings, but two of them stand out in particular. 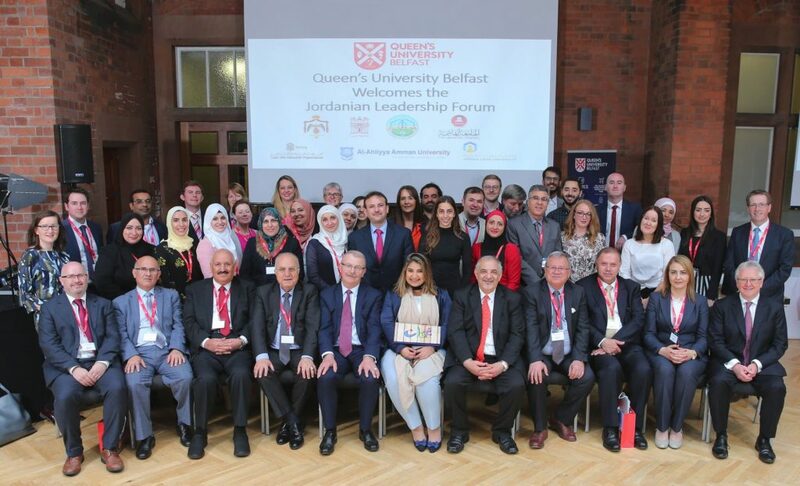 The first was when I had lunch with the Jordanian Leadership Forum, which brings together a number of universities and the Jordanian Embassy – we dined at the beautiful Riddel Hall and I had the chance to talk about some of the opportunities on offer at the EPS Faculty. 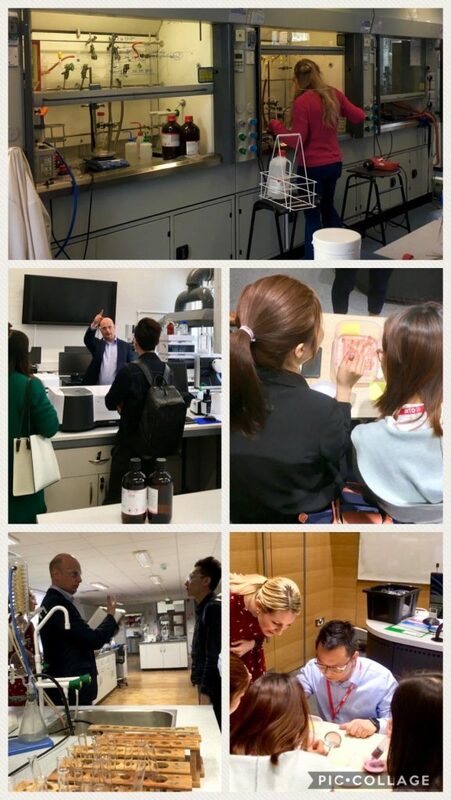 The second was during a visit from a group of Chinese education agents, when they were introduced to our facilities and got to conduct some fun experiments before exploring our labs! There is so much variety in my role; I get to meet lots of different people and share my passion for what Northern Ireland has to offer. 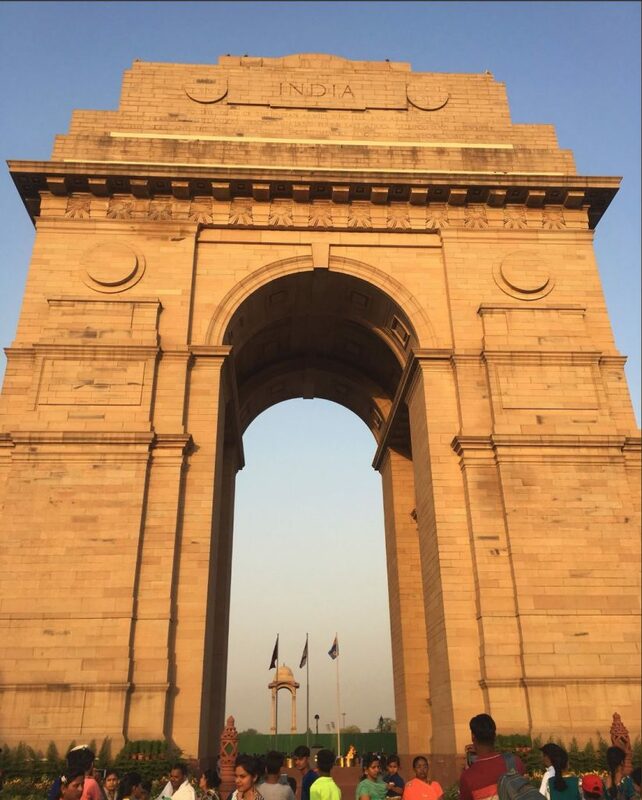 On the other hand, I’m also lucky enough to be able to experience the home countries of our international students, and I spent the second half of the month in India! This was my second trip to the country, so I knew what to expect this time and was really looking forward to it. 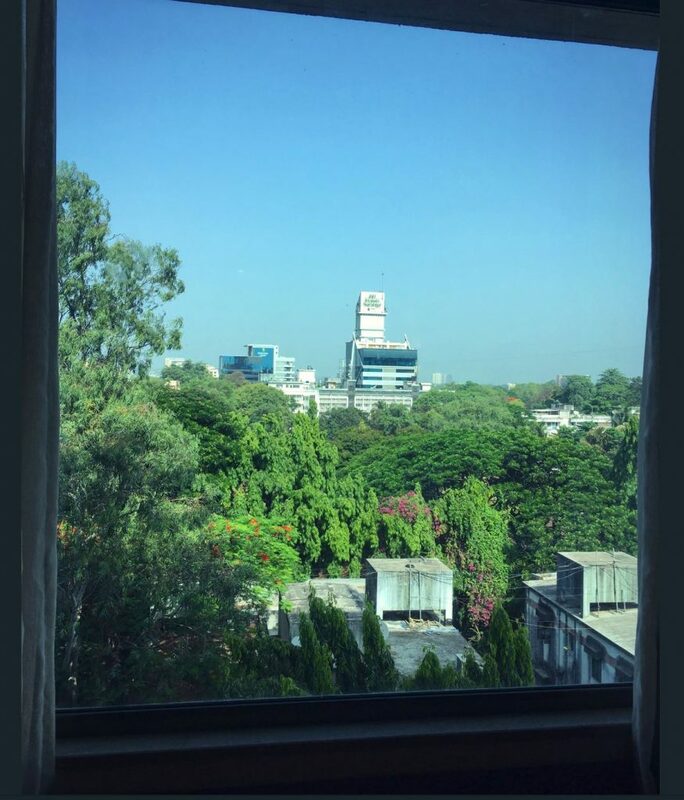 I started off in Bangalore before travelling to Pune, and then Ahmedabad before winding things up in Delhi. Most of the time I was meeting people who held an offer for one of our courses, but a few days were also spent at education fairs meeting people who were just encountering QUB for the first time. It’s funny how the types of questions change depending on where that person is in the application cycle. At an education fair I often find myself explaining that you can’t drive to London from Belfast, describing the university’s reputation and discussing the financial aspects of studying in the UK. But when I meet with an offer holder, they’ve got all that information already and they’ve made the decision to apply, so it’s more of a personal connection in this case. Instead, I’m talking about part-time jobs, where to find the most authentic Indian food and how to check out the local music scene! I get so excited at the thought of them arriving into Belfast for the first time and absorbing the atmosphere around the university – they’ll never forget it. Ciara Murray is an International Recruitment Officer at Queen's University Belfast. She promotes the Faculty of Engineering and Physical Sciences abroad and welcomes international students and visitors to the university. Her blog aims to share her personal experiences living in Northern Ireland, working at QUB and travelling the globe.